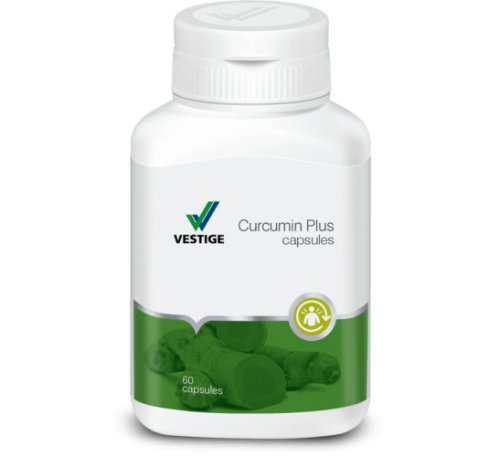 Vestige Curcumin Plus : Curcumin has been recognized and used worldwide in many different forms for multiple potential health benefits. 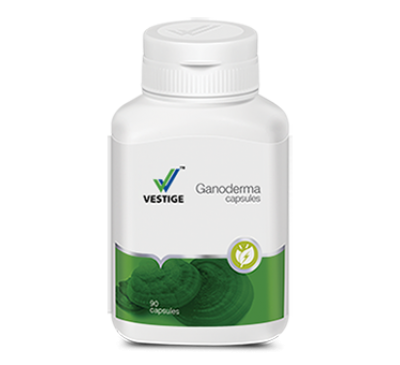 It has anti-oxidant and anti-inflammatory properties that help support chemotherapy and protect healthy cells from damage. It helps in the prevention of heart diseases and arthritis. 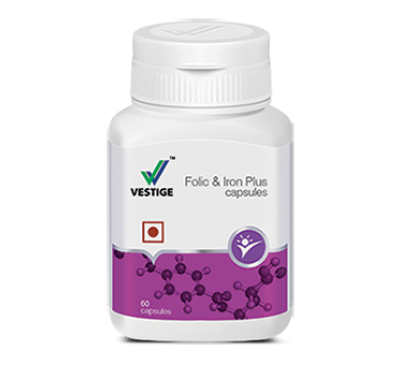 Regular use helps in flushing out toxin from the body. 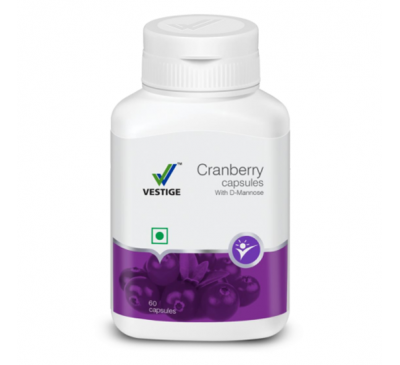 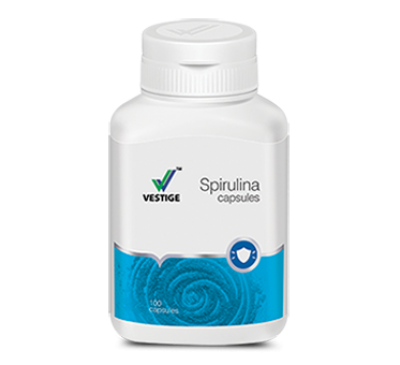 Vestige Spirulina Capsules Spirulina is an ideal food supplement, since it is a rich natural so..
Vestige Ganoderma Capsules Ganoderma Lucidum is a type of mushroom that contains effectiv..